We welcome you to journey with us in faith! 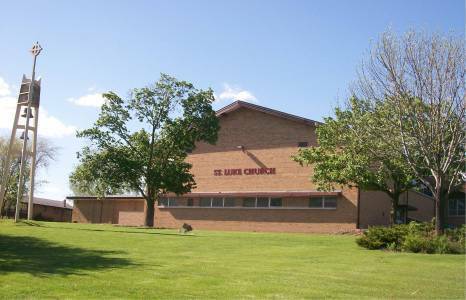 We are the faith-filled families of St. Luke Parish, a Catholic community in Brookfield, Wisconsin located at 18000 West Greenfield Avenue. We extend a warm welcome and invite you to come visit us. 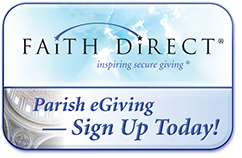 Through Faith Direct you can make all of your contributions to St. Luke Parish via auomatic payment from your checking account or credit card – just as you may do now with your mortgage, household bills, and other monthly payments. This is a great way to simplify your giving – and it’s the most cost-effective, environmentally-friendly way for us to receive your gifts. Click the link to enroll now. 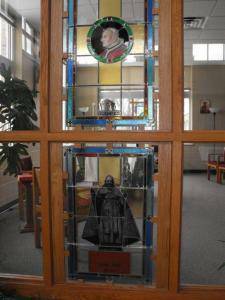 We, the people of St. Luke Catholic Faith Community, open to the Spirit, seek to grow in faith through liturgical participation, lifelong Christian formation, and social ministries of the Church. 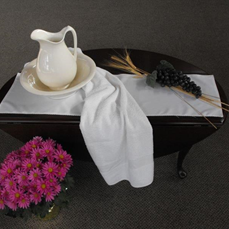 We accept our responsibility as Christian Stewards in the sharing of our time, talents, and treasure as we journey together ‘living into our Baptism’. We honor our past, celebrate our present, and embrace the future as together we build a household of faith in which all are welcome.